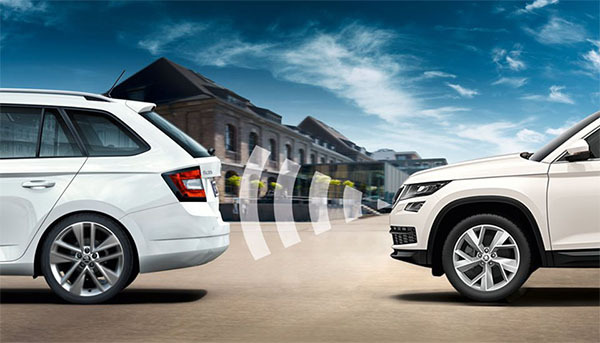 We've done everything to ensure that you arrive at your destination safely. 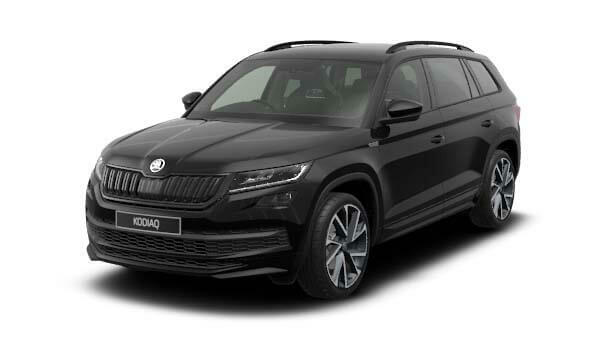 The Kodiaq comes with plenty of assistants that help you react to various situations promptly including Front Assist with City Emergency Brake, Fatigue Detection and Passenger Protect Assist. 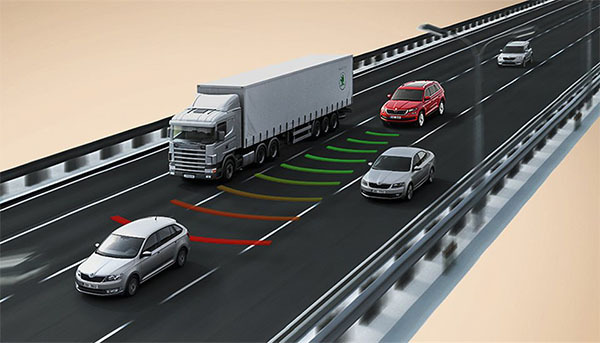 Safety technologies are not a substitute for the driver's responsibility for the vehicle. 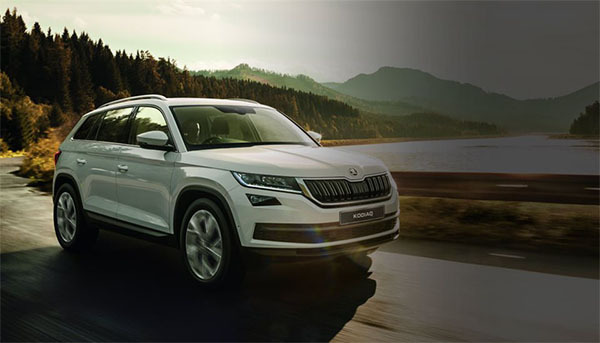 All of our Skoda models come brimming with technological features available as both standard and optional extras. Whether you need your Skoda Kodiaq to keep you in touch when on the move, be your navigator, play your favourite music or guide you into a tricky parking space, see below to find out how our latest features can enhance every journey. The new Kodiaq's powertrain delivers fresh optimum values for consumption and performance. 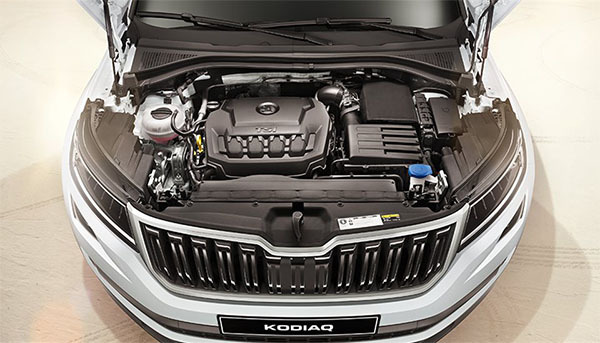 Its 4x4 capabilities can take on rough terrain with effortless ease. As our first 7-seater, the Kodiaq combines 4x4 capabilities, the latest in technology and European design, smart safety features, and of course, the exceptional value you'd expect from a Skoda.